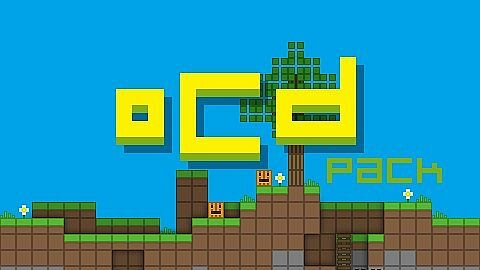 oCd Resource Pack 1.12.2/1.11.2/1.7.10 will simplify your game as much as possible while still keep its atmosphere. Having trouble running Minecraft? Couldn’t get a solid amount of FPS to play the game? oCd is the exact Resource Pack you need to solve the problem. The oCd Resource Pack has always been famous for its ability in FPS increasing while still managed to get a cartoony feel for Minecraft.